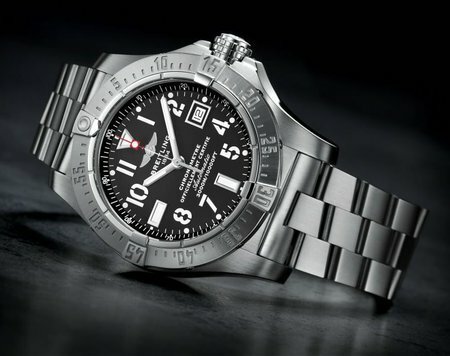 Rating high on quality, standard, performance and of course luxury, the timepieces from Breitling are truly a class apart. 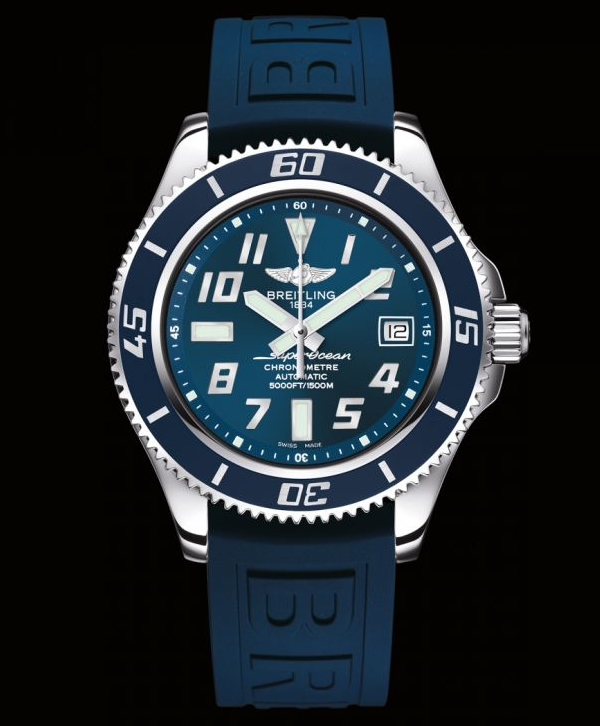 The brand which is a privileged partner of aviation enjoys perks in the form of close associations with the greatest professionals and flight teams including the renowned Topgun flying school, the US Navy tactics instructor program. 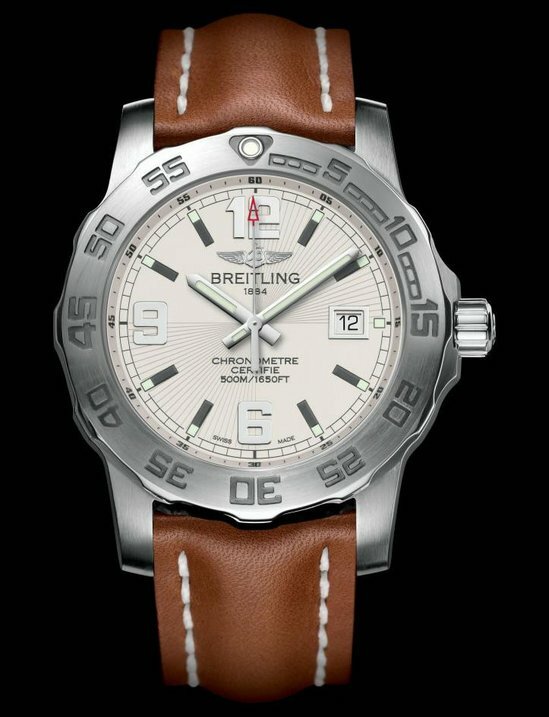 To celebrate the collaboration of Topgun and Breitling, a limited edition timepiece has been created by the famed watchmaker. 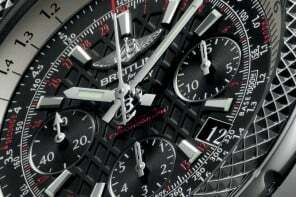 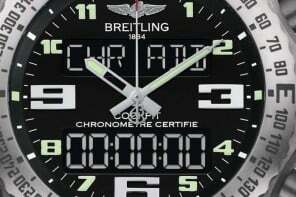 Christened the Breitling Chronomat 44 Topgun timepiece, it flaunts the Topgun insignia. 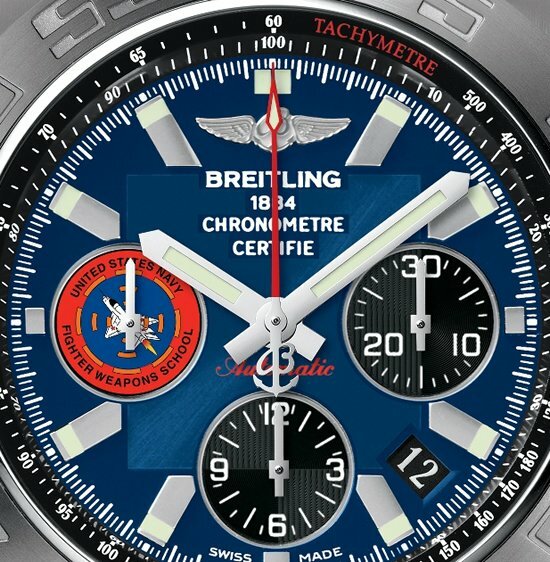 Powered by a 100% Breitling high-performance movement, this chronograph features a blue dial in the US Navy colors carrying the authentic logo of the “United States Navy Fighter Weapons School” – the official Topgun name. 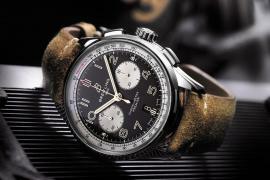 Limited to only 500 pieces worldwide, this chronograph is sure to find takers among both watch collectors and aviation enthusiasts alike. 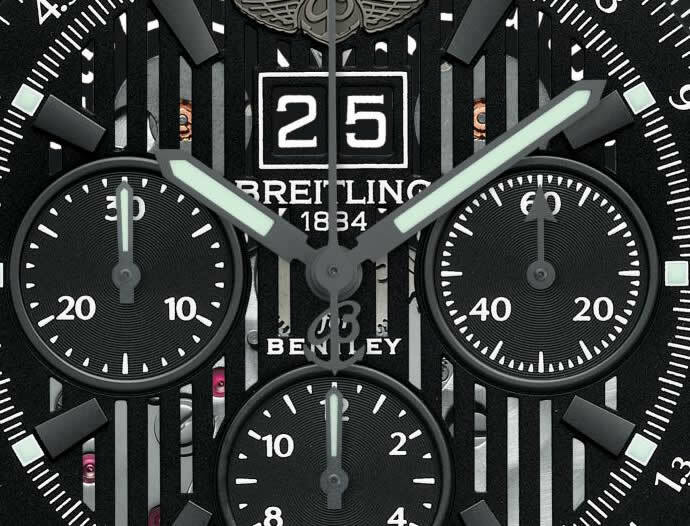 The caseback of the timepiece also features the logo along with the limited-edition number. 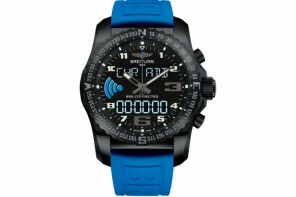 What is more, part of the proceeds from the sale of these timepieces will benefit a charity selected by the Topgun cadre. 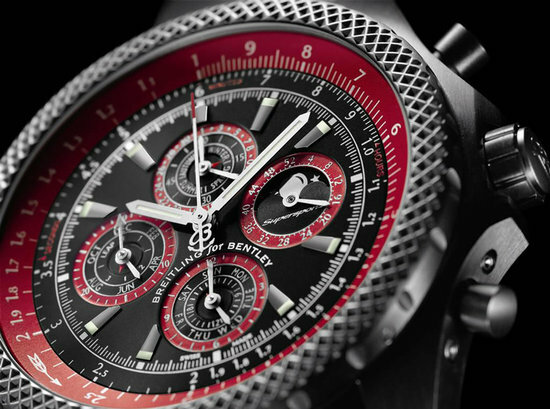 A truly breathtaking timepiece, it will surely have no trouble in finding buyers.